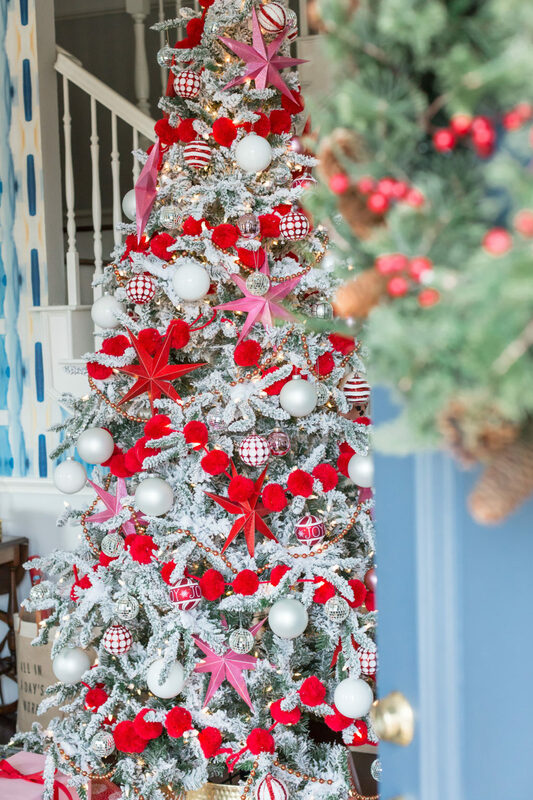 Christmas at Home | Our Christmas Tree | hi Sugarplum! First up, thanks so much for the love on our family post Monday! I loved hearing your family’s traditions and ways for giving back together. It gave us new ideas, and I hope you were inspired, too. 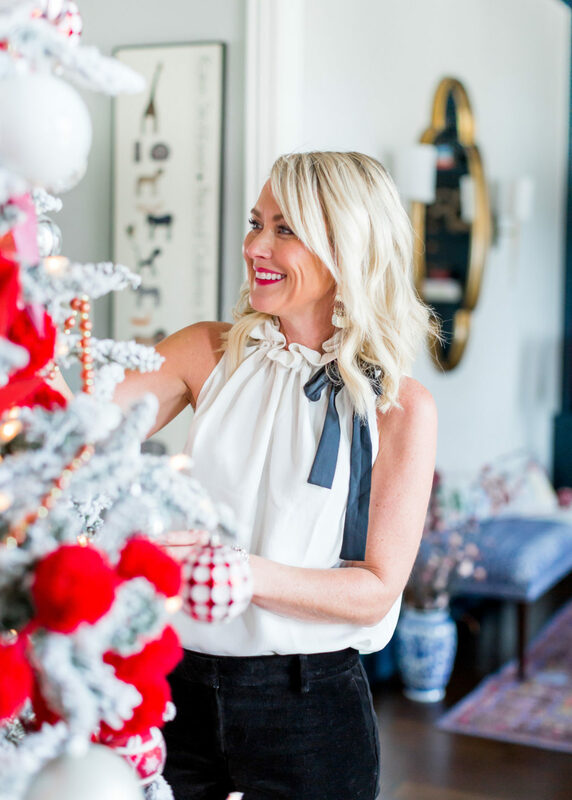 Last week I shared our Dining Room all decked out for the holiday, and today it’s all about the Christmas tree, and some festive holiday styles with Ann Taylor. Grab your cocoa and come on in! 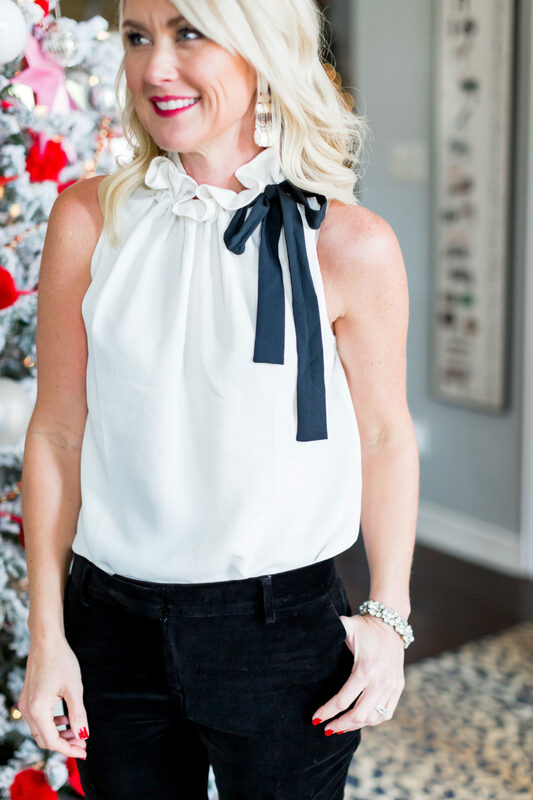 We have two weddings and a handful of parties on the calendar for December, so I was thrilled to find these fun pieces to mix in my holiday styles. 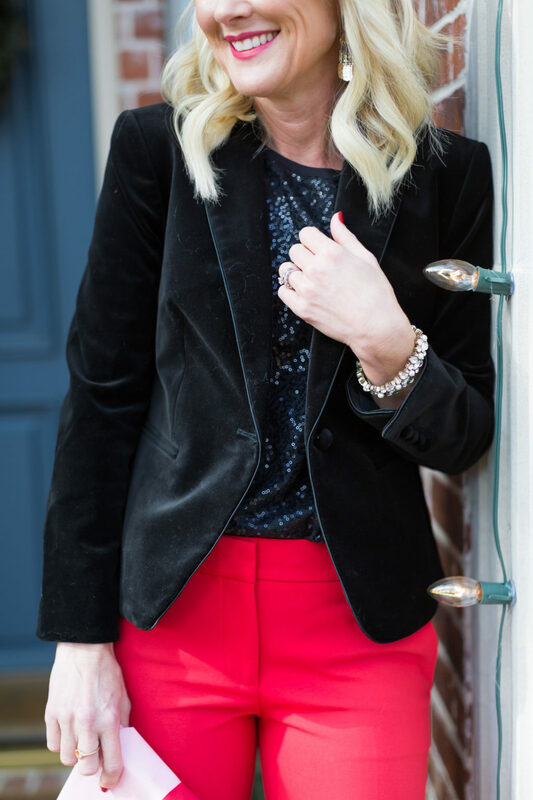 I was instantly smitten with the trim fit and shorter length of this luxe velvet blazer, and know I’ll get years of wear out of the classic style. And I can’t say I’ve ever owned red pants before, but I’m not sure why! How fun are these?! They’re thick and stretchy, and extra sassy! And the leopard stole is gorgeous and so soft. And all of it is up to 50% off! Fit Tip: The jacket is true to size, I’m wearing a regular 0. And I opted for petite in the pants for a cropped fit, and am wearing 2p. They’re true to size, but I always go up one with petites. Growing up, my grandparents always had a huge, flocked tree (I can still picture it in their bay window), so they’ve always felt special to me. This is my first year with a flocked tree, and I had so much fun decorating it! Colors really pop against the white, and the whole thing looks so festive. 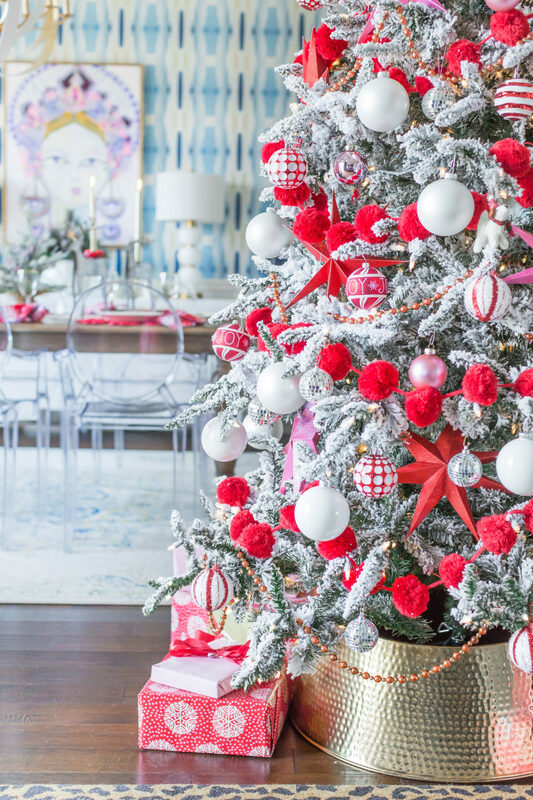 This year’s tree started as soon as I spotted the pom-pom garland, and I pretty much decorated around it with red, pink, and white accents. 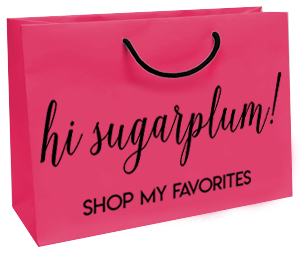 Sugarplum Tip: Wrapped packages can be part of the decor, too! 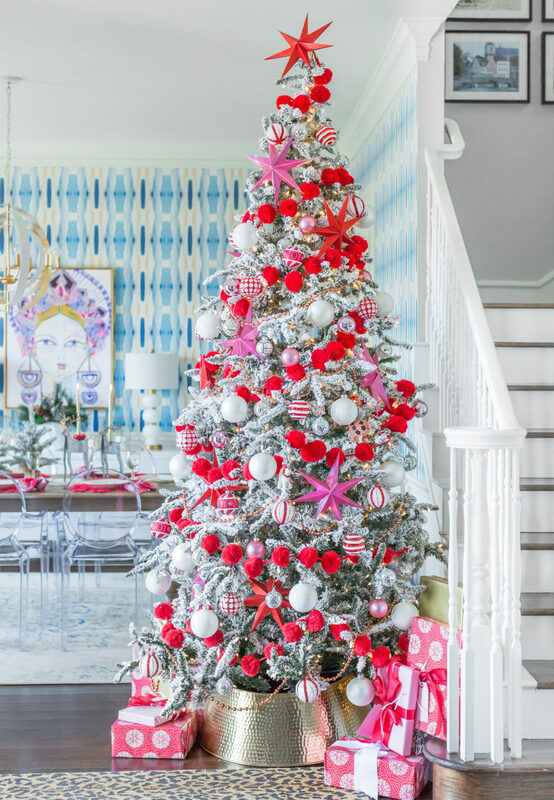 Choose two or three coordinating wrapping papers that pair with the theme of with the tree for a cohesive look. 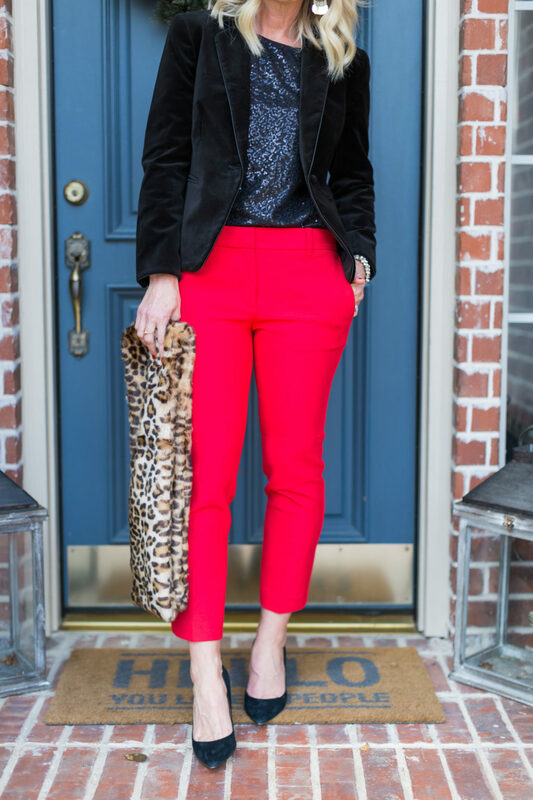 Continuing with my sassy pant streak, these velvet pants are gorgeous and perfect for so many festive combinations. I paired them with a ruffle-neck tie blouse, and a pop of leopard. They’re so fun with the velvet blazer, too! 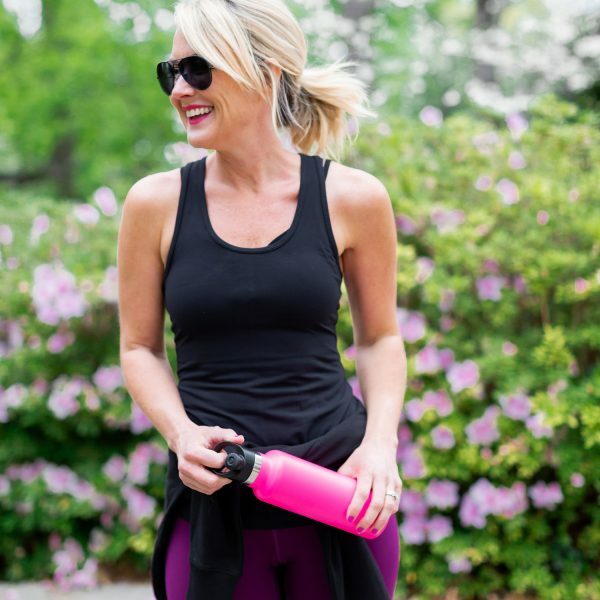 Fit Tip: The pants have a touch of stretch for a more comfortable fit than most velvet. I opted for 2p for a cropped fit. The blouse is true to size, I’m in XS. Here’s a peek of the tree from our Family Room…I’ll be sharing more of our Holiday at Home soon! 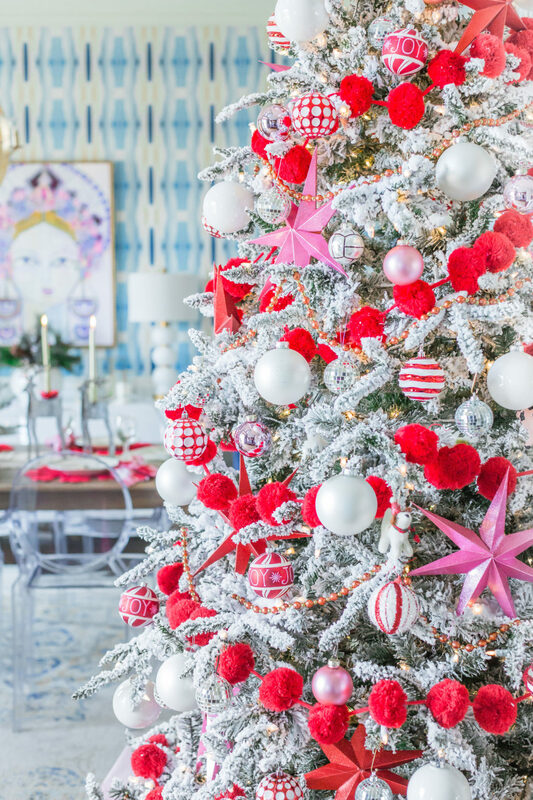 Do you have a flocked or green tree? Real or fake? 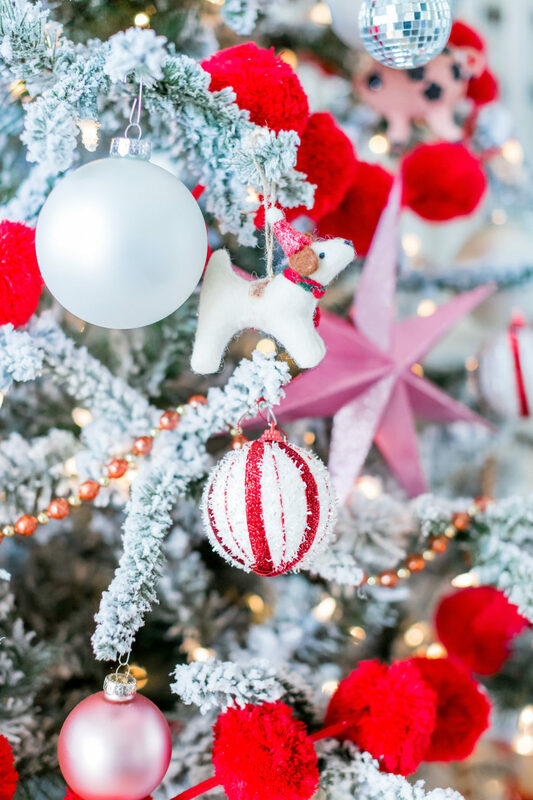 Do you decorate your tree with a color palette or theme each year? I’d love to hear how you decorate yours! And don’t forget to check Ann Taylor for classic and chic holiday styles…especially now that it’s all up to 50% off! That sounds amazing, Alison!!! I need a pic of that! I love your Christmas tree this year! It’s so fun and whimsical. 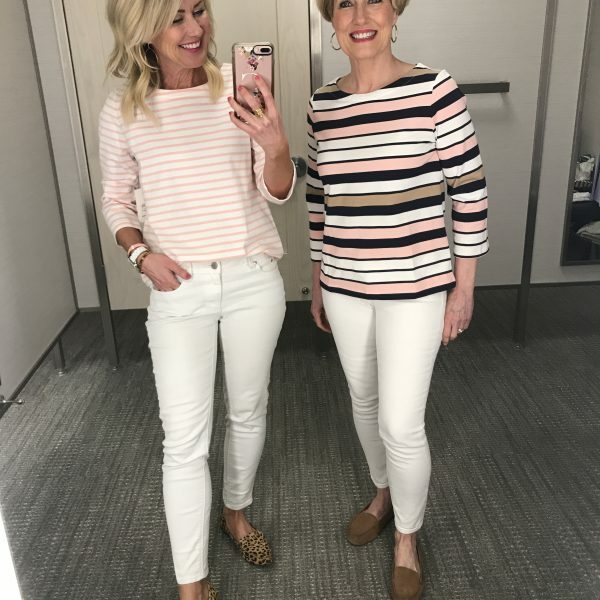 The holiday looks are fantastic. Ann Taylor never disappoints for their holiday line. 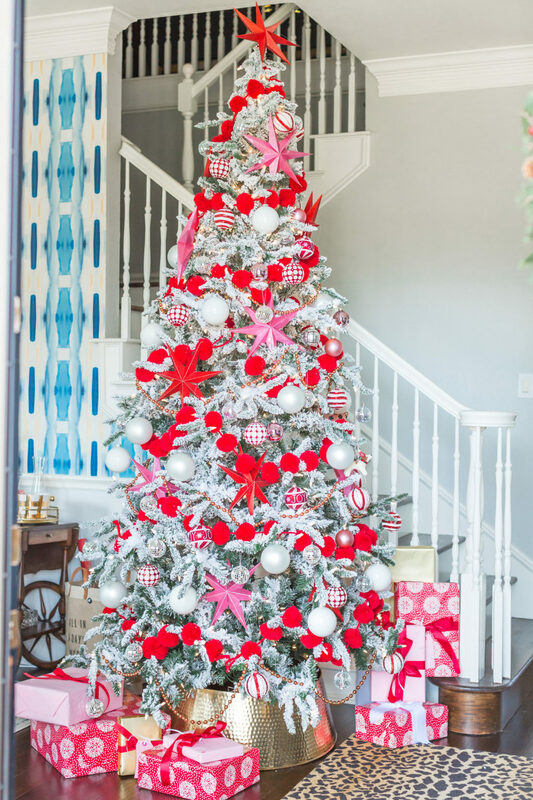 Oh Flocked Christmas Tree! 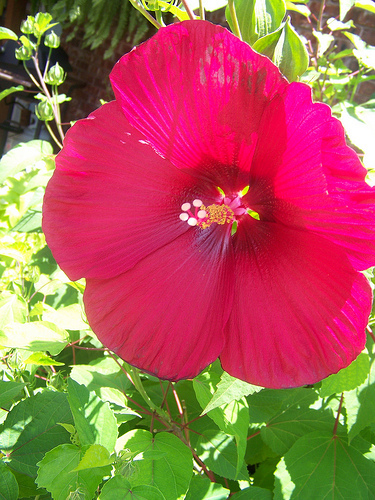 Looks gorgeous in red, pink, gold, and you! The Joy ornament is cute. We have a flocked tree also and the white lights on the snowy branches bestow instant winter wonderland vibes. 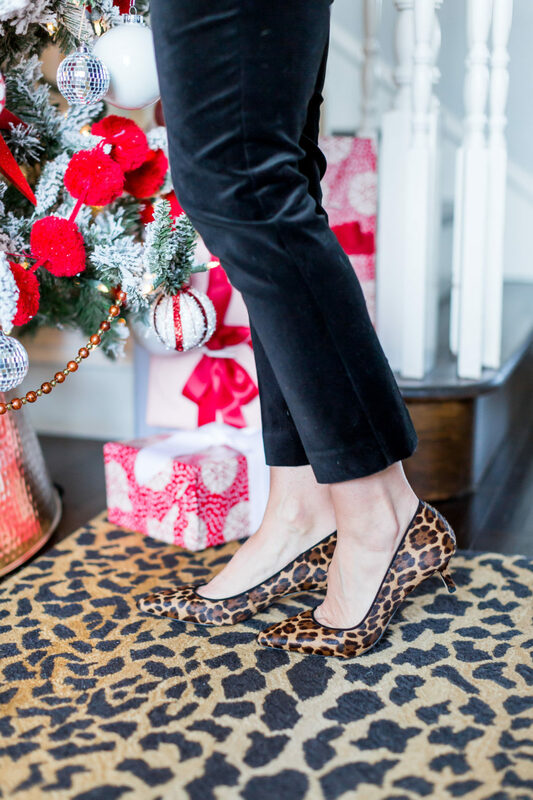 Your outfits are so beautiful–love the black velvet pants and the leopard stole. 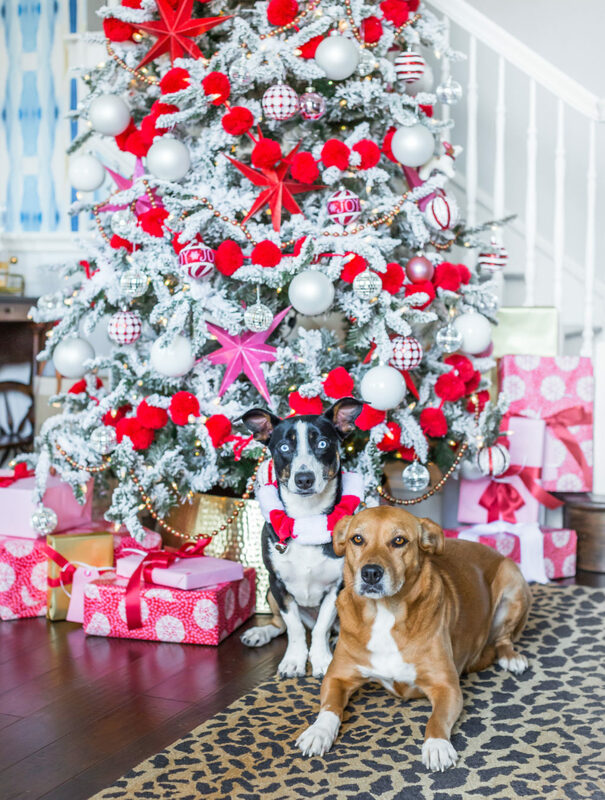 Your home is beautifully decorated for Christmas! I’d expect nothing less! Everything you do is beautiful! We have an artificial tree now. It is just so much easier to keep but I do miss the excitement of the hunt for the perfect tree and of course the wonderful smell of the fresh pine. Our tree is not flocked but it does have integrated white twinkle lights. Much less fighting involved during tree decorating, 😆! We do not have a themed tree. Ours is a memory tree. We have collected a Christmas ornament for each year of our marriage starting way back in 1982 with our “first Christmas together” ball. Since them we have marked special occasions like our first home, our first sail boat, we’ve amassed a collection of Santa ornaments from around the world and more recently we have marked our “big” travels with a special ornament. As my mom has aged (she will be 98 this Dec 26) and downsized her tree, we were gifted her antique ornaments. These however, are too delicate to hang on the tree so they are displayed in large glass jars. 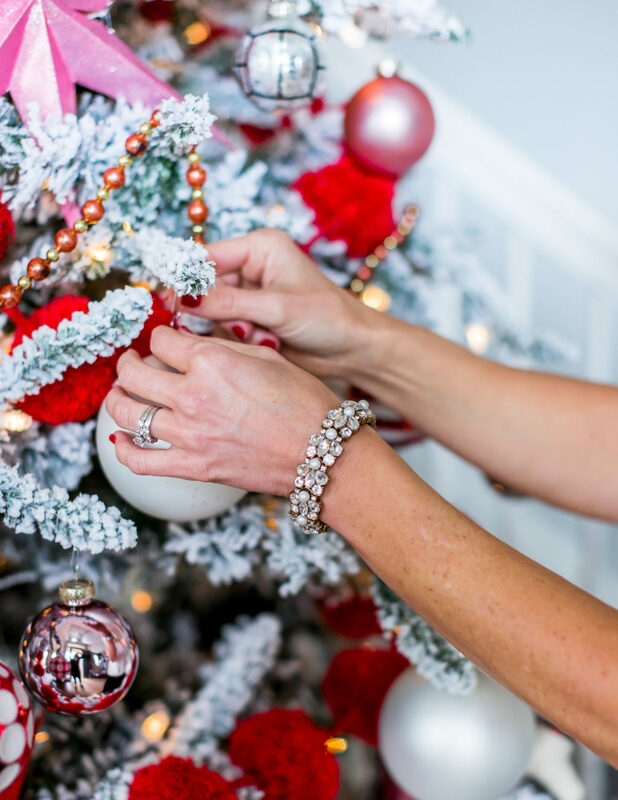 Decorating the tree gives us a moment during the busy holiday season to stop and look back at the wonderful life we have created together, the memories we have shared and the opportunity to be thankful for what has been and what is yet to come! I wish you and your family a wonderful holiday season filled with much love and happiness. Jesus is the reason for the season! Merry Christmas! 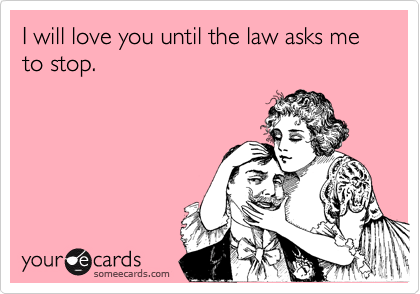 I love that!! We have a family tree with all our special ornaments, too…the ones the kids made, pieces we picked up on travels, etc. I’ll share that one soon! 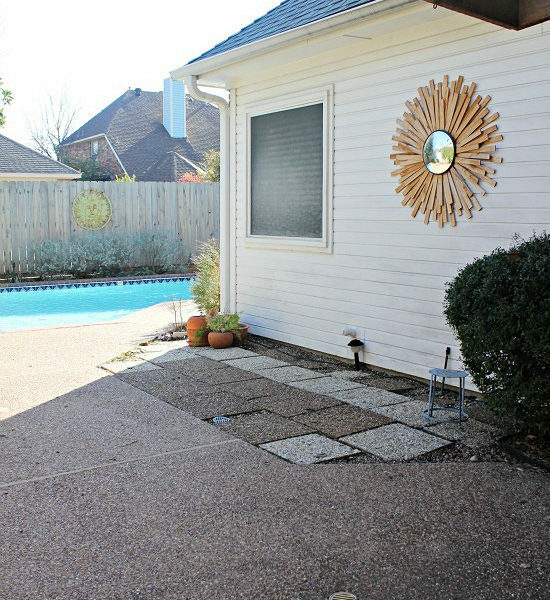 I love your leopard rug in your foyer, do you mind sharing where you found it? Hi Cassie! Your house looks gorgeous- so festive! Can you tell me where you found your gold hammered tree collar? I’d love one for myself but haven’t been able to locate any in gold. Your home is gorgeous and I love the tree! Do you find it messy at all? I was wondering if you could share where you got the cute pom- pom garland? Thank you!! I found the garland at Hobby Lobby, and I’ve heard Michaels has it too. I thought the tree would be so messy, but it really isn’t!!! Not during assembly or since! Hi, did you flock the tree yourself or buy it that way? 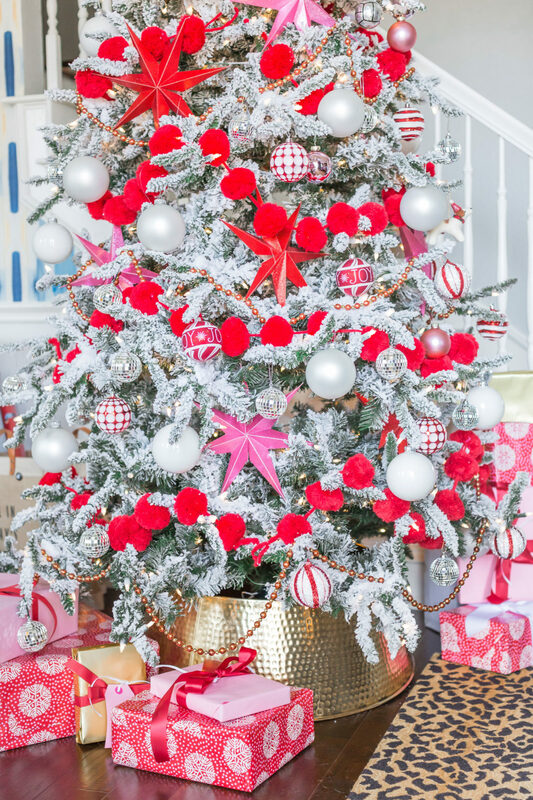 I bought your same tree from treetopia that you got a couple of years ago and now I wish mine was flocked, the ornaments show up so much better. We bought this one flocked from Amazon this year! The Treetopia one moved to the family room…I actually love having two trees, and love how different each looks because of the flocking!